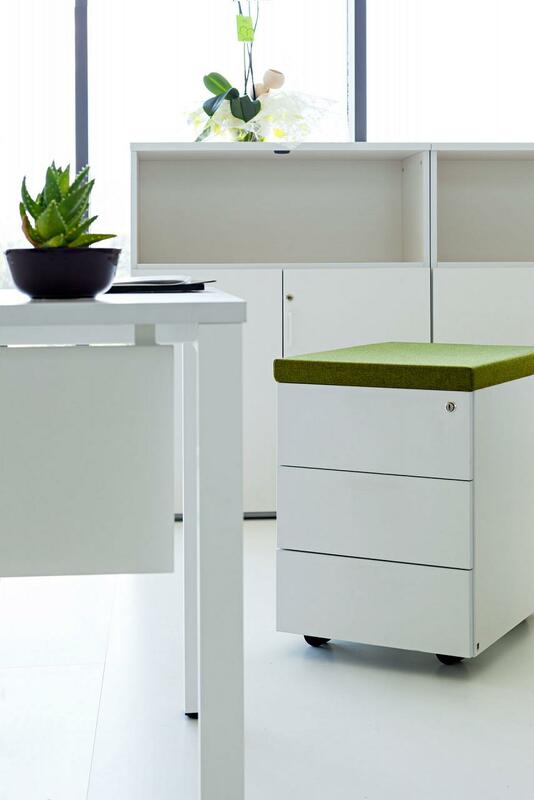 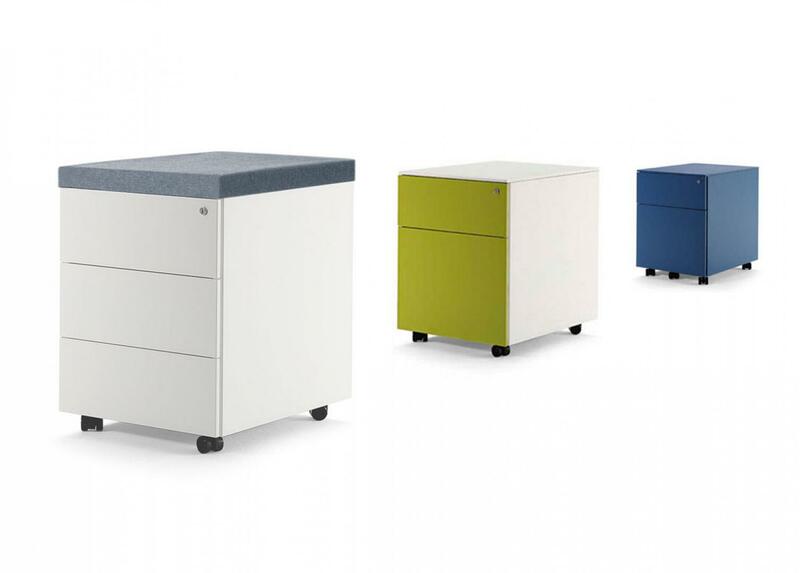 Pedestals designed for everyday use. 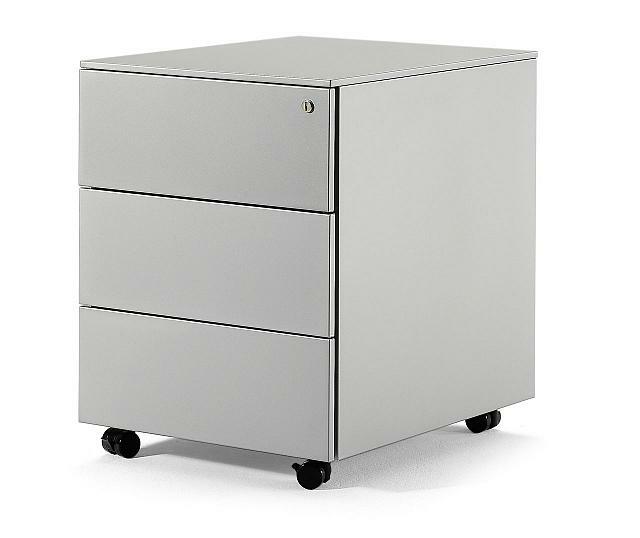 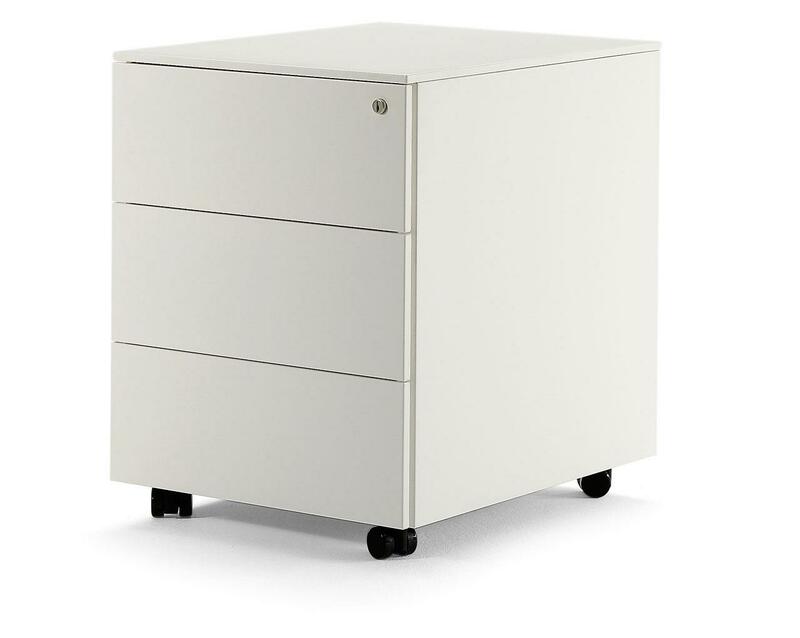 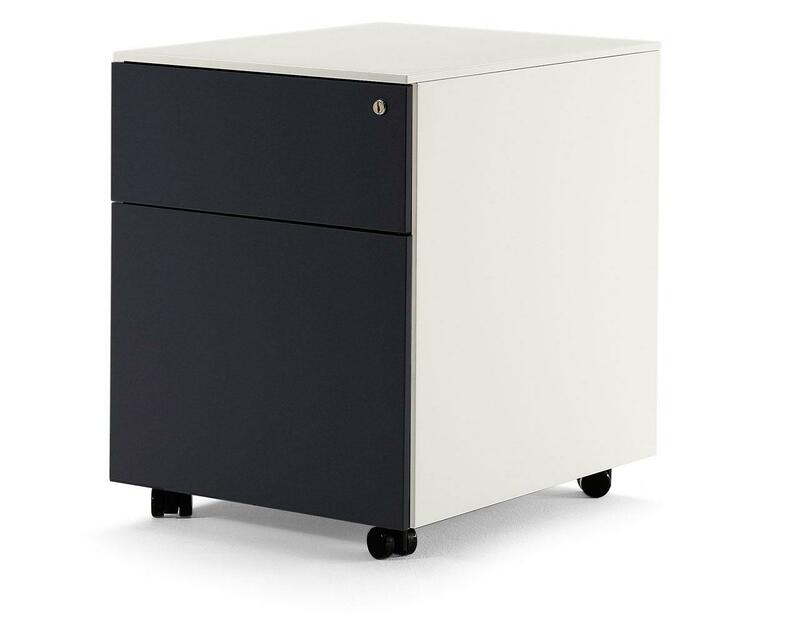 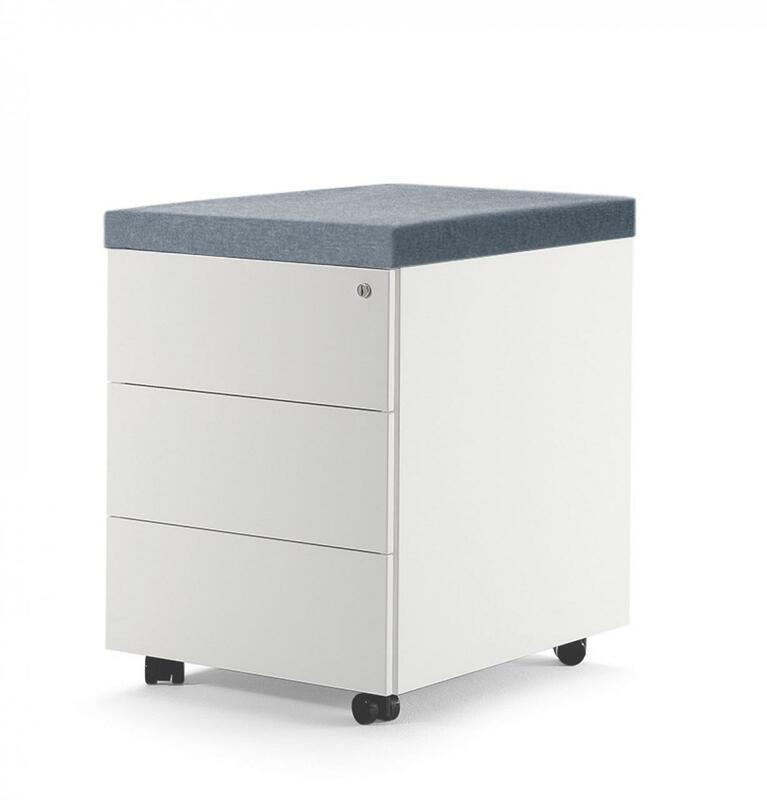 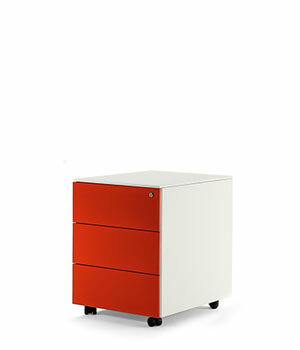 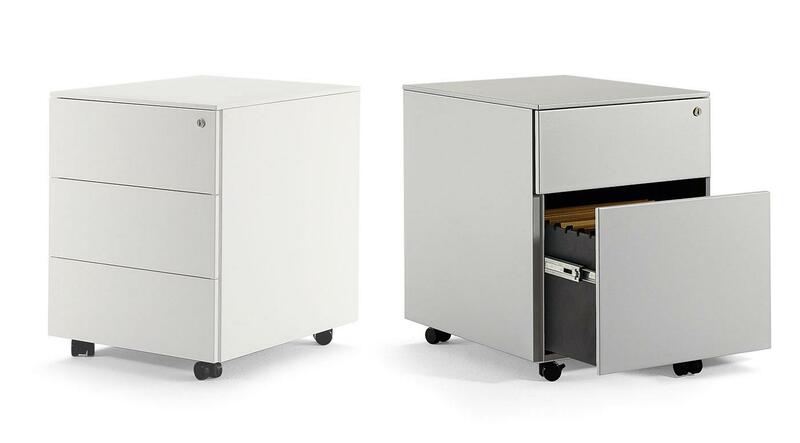 Classification system by using drawers and filing frames easy to access and totally opened. Wide variety of pedestals for any need and environment. A flexible and versatile proposal with practical solutions filing. 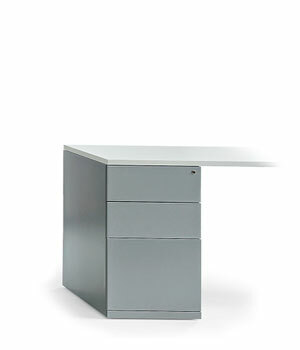 Vertical filing systems. 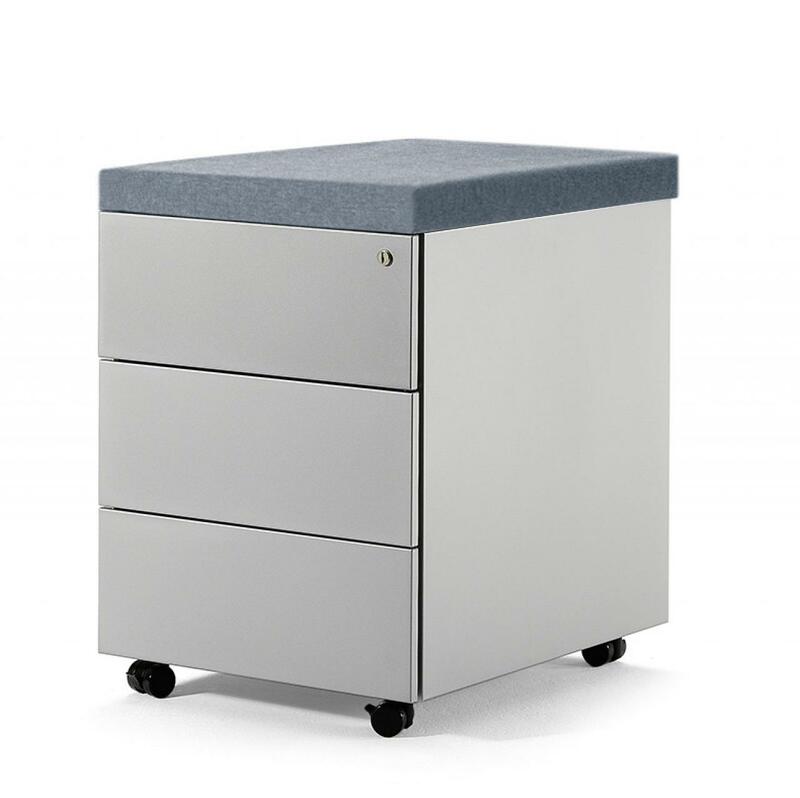 They are used as auxiliary storage in operating locations where the filing of accessible physical documentation is necessary for daily work. 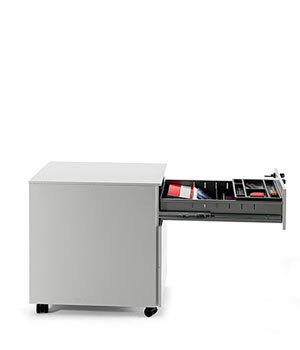 A program characterised by its flexibility. 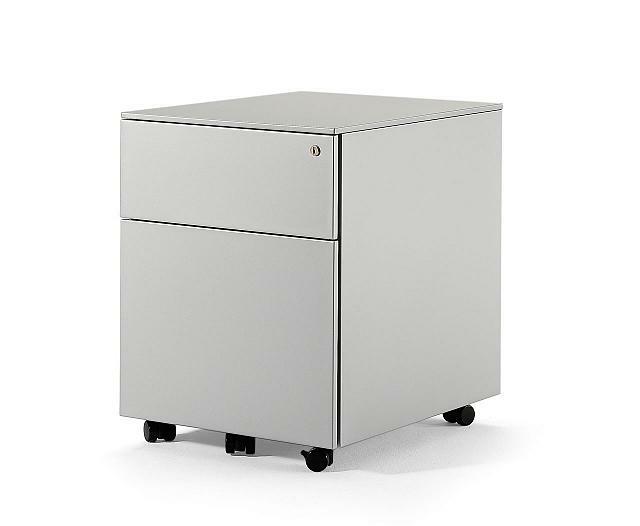 All the photos of the pedestals program. 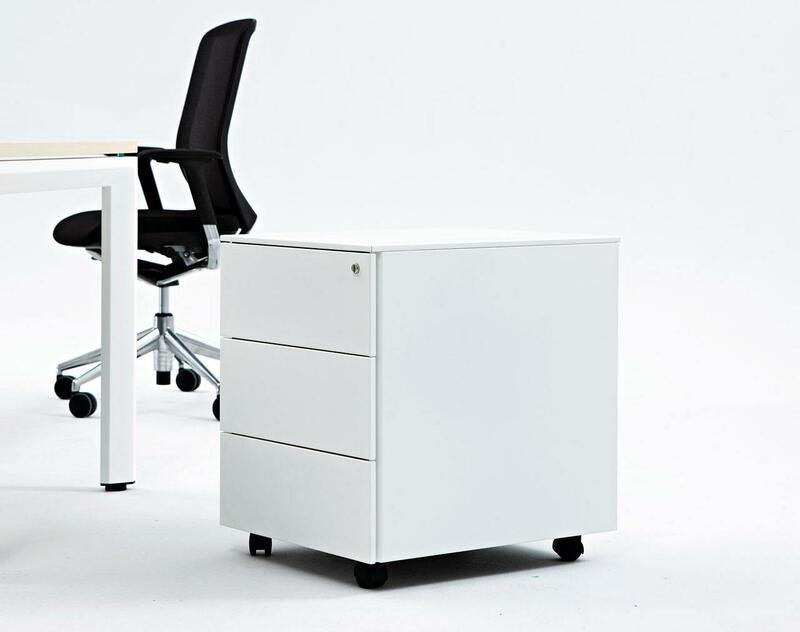 All the documentation available on Pedestals: Product catalogue, image gallery, product certificates, technical specifications, Autocad library, Revit library.